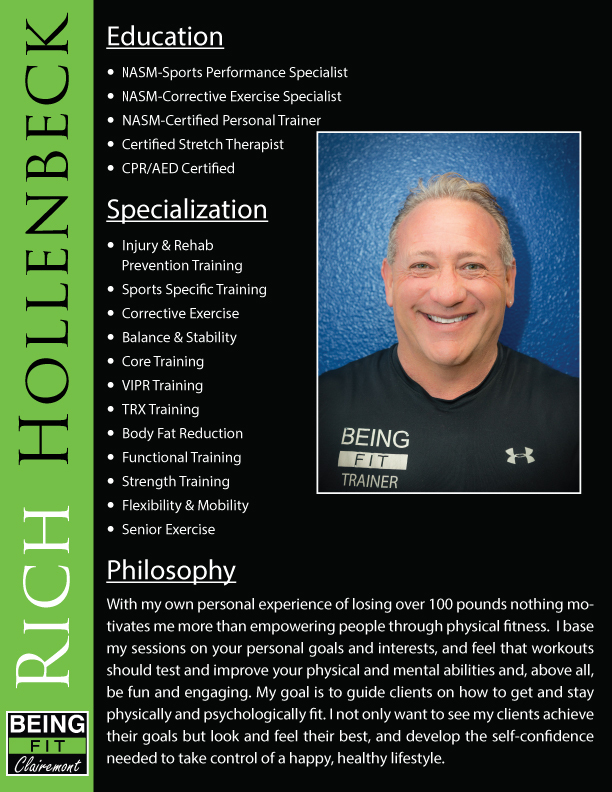 At Being-Fit® our personal trainers in Clairemont, San Diego are all Nationally Registered Certified Personal Trainers who are dedicated to helping our members reach their individual fitness goals. We provide a variety of personal training services to help you reach your fitness and health goals. 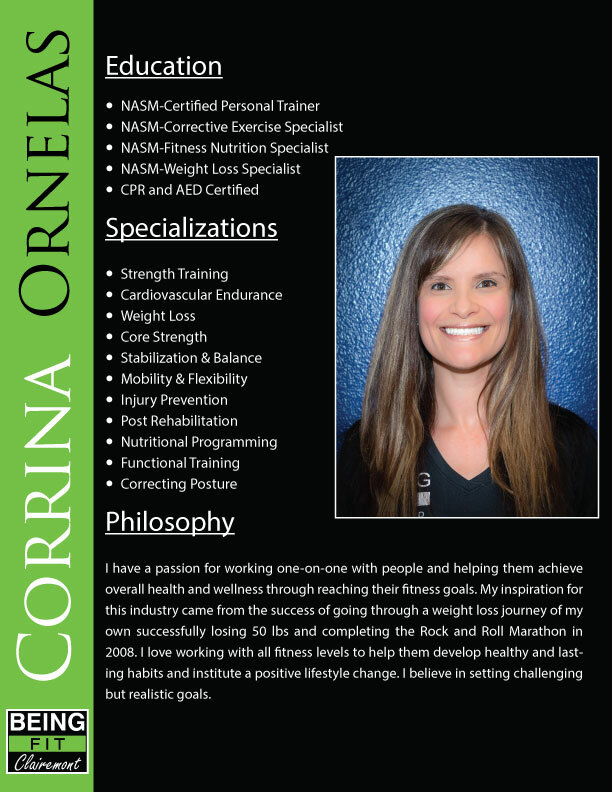 Connect with one of our personal trainers today to develop a personalized plan to meet your individual needs. 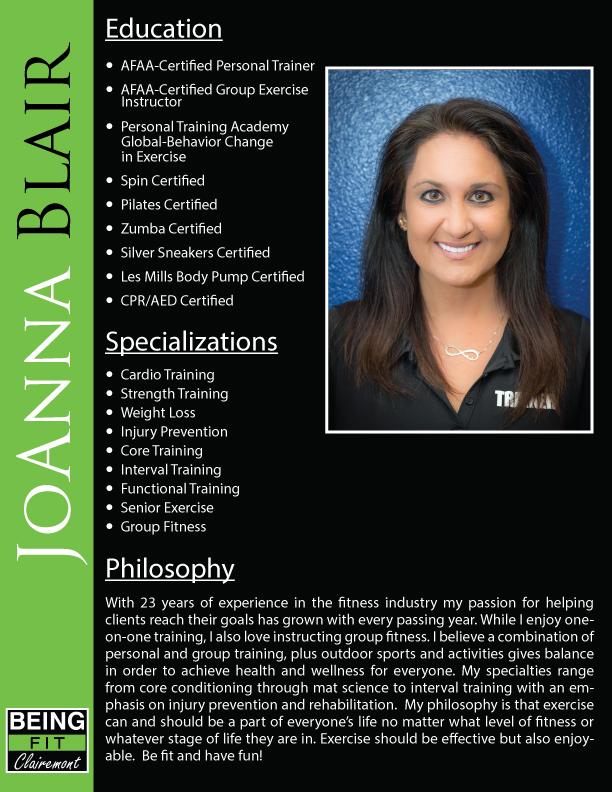 Trainers provide safe and effective exercise programs that are custom fit to meet your individual needs. Everyone is different and we know that working with a personal trainer can provide the education, motivation, and accountability that makes fitness a lifestyle. With guidance and a little extra motivation from our trainers, you will not only be inspired to meet your goals you will stay on track and get help achieving your goals too. When working with one of our Personal Trainers, we provide Comprehensive Fitness Assessments which provides in-depth information on several criteria pertaining to your physical health. Then we can use this information to help tailor a weight loss or strength building program. We have a variety of ways to help members get the most out of their personal training. A couple of our special services beyond workouts at the gym include support reaching Sport Performance goals as well as coaching on diet and lifestyle. A healthy lifestyle is crucial for lifelong health. For people who want to complement their personal fitness with diet and healthy lifestyle coaching, we provide personalized, one-on-one support to discuss your lifestyle and options for change or improvement. We know the dining table is your other gym and the saying goes “abs are made in the kitchen” because eating is such a big part of maintaining a healthy body weight. 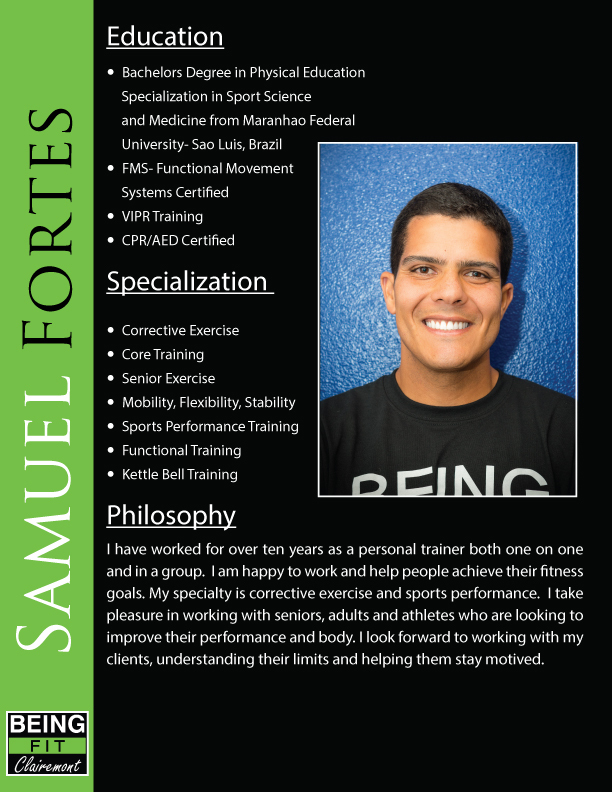 As you can see we offer a variety of personal training options to fit your personal style and needs. 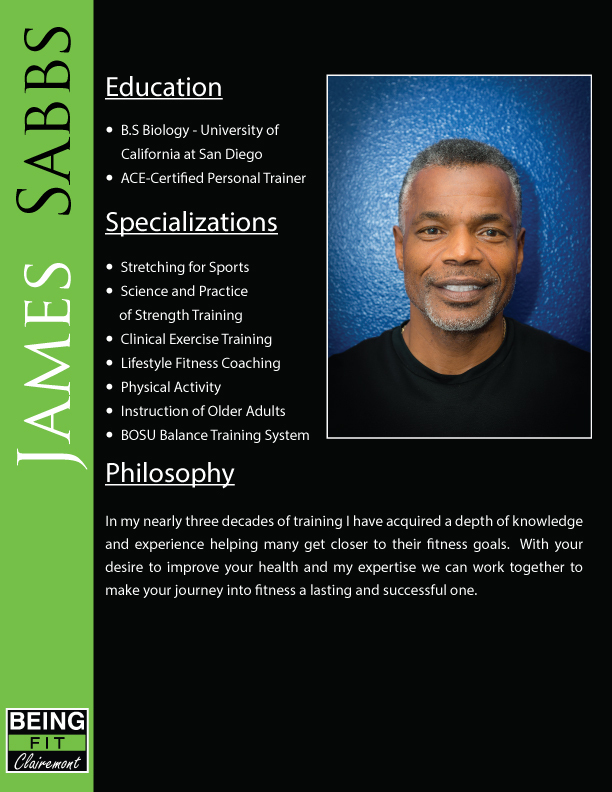 Our Personal Trainers are excellent Fitness Coaches who can help you exercise in the most effective and safe way. We can even help you with your goals outside the gym with diet and lifestyle guidance so you can meet your fitness goals in a very comprehensive way. Want to further personalize your workout? DOWNLOAD OUR HEALTH AND FITNESS QUESTIONNAIRE, FOR USE WITH YOUR PERSONAL TRAINER.